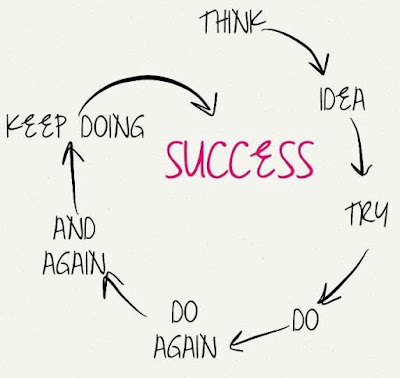 How often do we give our students the chance to try again? 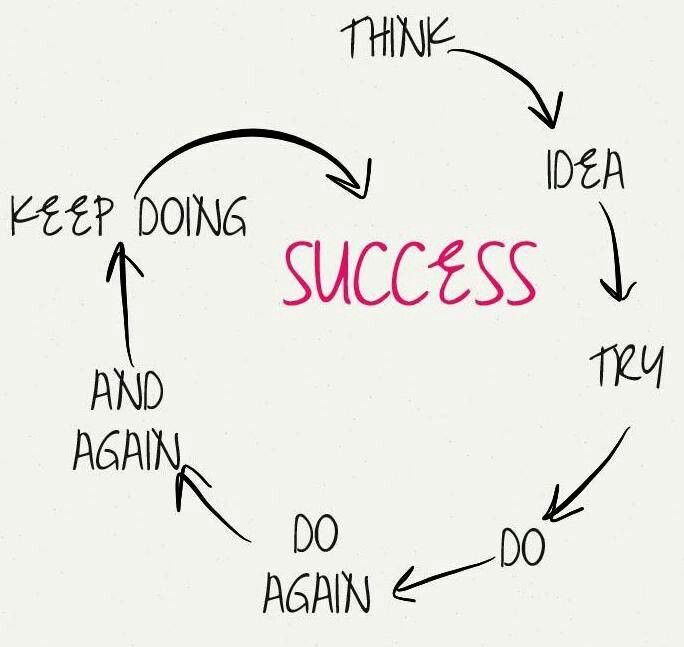 How often do we give ourselves the chance to try again? We often talk about reflection being an incredibly powerful component to learning but how often do we create an environment where reflections can be acted upon? Having worked with Kelly and Clare at Akoranga o Naenae in Term 1 and Term 2, this term I was excited to take my new learning back into class and act upon my reflections. In the AoN 'satellite school' there would be some differences and some things would stay the same. We would be based at a school, rather than in the community. A new collaboration - this time I would learn alongside my fellow year 4 teacher. The students would all be from the same school but it would give 2 classes the chance to collaborate with each other. The thinking that sat behind AoN i.e. students exploring their passions around a framework of active learning. The framework - students being exposed the interests they may not have considered --> selecting a passion to focus on --> planning their project: what do they want to find out? What tools, people and places will be useful? How will they share their learning? --> sharing their learning in a way that positively impacts on others. The involvement of experts: so far we have a parent who is supporting the cooking group and next week an explorer who just returned from an expedition to Antarctica. We also recognised that you don't always know what you want to find out at the start. 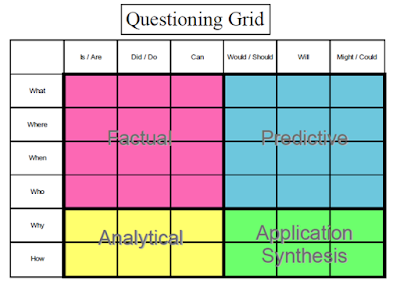 Questioning is an ongoing part of finding out and new questions arise as you find out more. 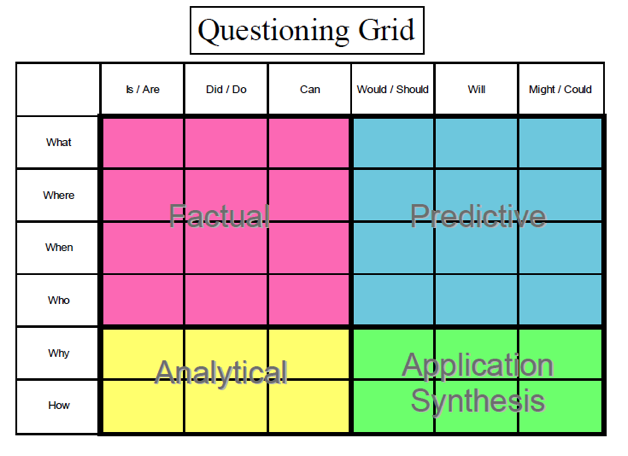 We want to encourage students to document their pivotal questions throughout the process. Going through the process again made me reflect on the value of allowing students to go through a process for a second time (even a third or forth). Student 2 - Can you go back to the instructions and find where you made the mistake? Then have another go. In both of the above cases, students had the chance to act on their reflections almost instantly. Does this mean it always needs to be instant? Perhaps not... but then we would need to help them make the connections so they can use their reflections. 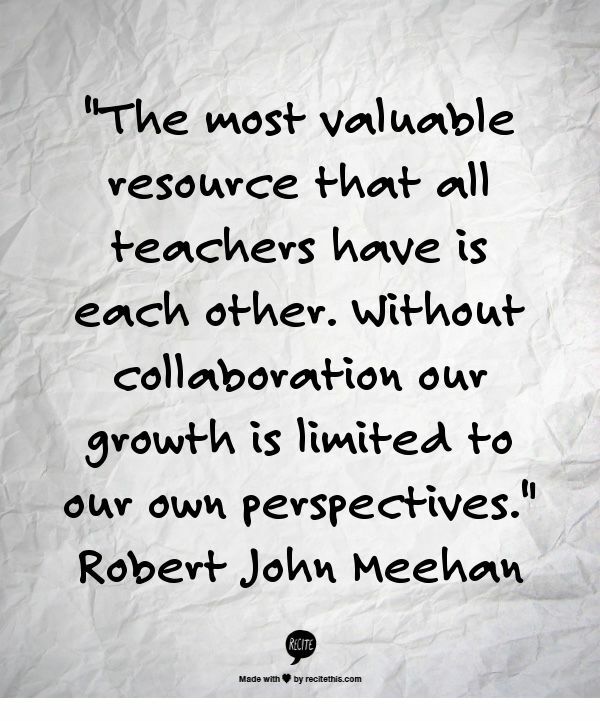 Collaboration: Working alongside somebody with a common purpose. I think the same could be said for students? High level of challenge: if the task is something that can be completed easily surely this removes the motivation to try again? Having the chance to use my learning from AoN, by going through a similar process; allowing the students to lead their learning, whilst explicitly teaching the skills of being an active learner, has given me the chance to put reflections into action! It's also got me thinking about how I make sure my students get the chance to use their reflections too!